I don’t think anyone was as surprised about how amazing “The Lego Movie” was more than me, especially by its plot, animation, imagination and its twist that makes the film timeless. 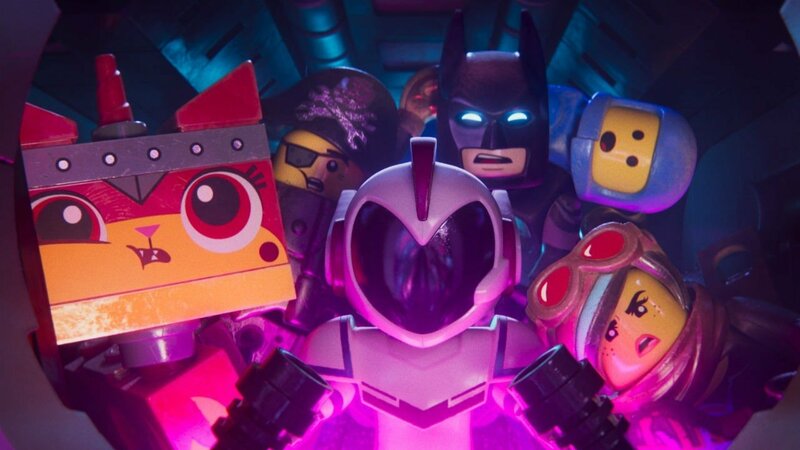 And while its sequel “The Lego Movie 2: The Second Part,” picks up right where it left off, something about it didn’t feel quite right that I couldn’t put my finger on. The film is certainly just as bright and colorful as its predecessor, still taking full advantage of everything being made of those tiny bricks, and it’s even more self-aware than the first film, especially when it comes to Batman and Chris Pratt’s career. The plot is more of what you’d expect, trying to emmulate the creativity that the first film started, while the expected twist does add another family friendly layer that seems a bit biased against the narrator. But I think what was missing is the “wow” factor that the first film had in abundance. No one expected a movie trying to sell legos would be any good, let alone one of the best animated movies in the last ten years, but “The Lego Movie” had a scale and scope that no would could have expected, all while remaining humble and self-aware. Now that there have been three other lego movies, the punch and flavor are still there but has worn out. This is far from a bad movie, but it’s just what you’d expect from a sequel – more of the same.